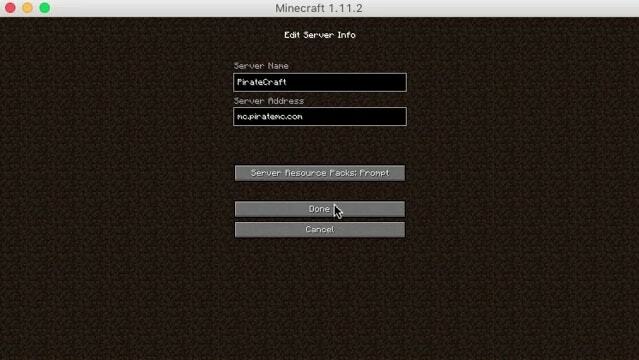 Piratecraft is a pirate themed minecraft server. We plan on having a custom generated world, with secret cache’s of loot that generate in new unseen custom biome’s. We are trying to keep the server as Vanilla and Rule free as possible, so you can connect and play. PirateCraft has moved from being a locally hosted server for a couple of friends into a public playground for minecraft enthusiasts, It’s run and funded by just two of us me GodsDead and my buddy SuperGL. BuddyPress for Forum & Community backend. Custom generated world with TerraiControl, Cache’s of weapons and Goodies, New Dungens, Spawn island, Abandoned ships in the sea.